In 2004, Romp n' Roll founders Babz and Michael Barnett opened the first location. Parents themselves, they recognized the shortage of high-quality classes and programs for little ones when their son was young. Their goal was to create contemporary child development programs with a wide variety of enriching classes, and their research led them to discover the value of a play-based curriculum. 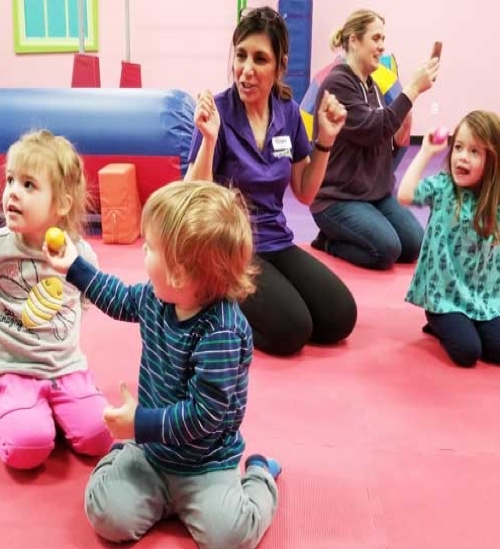 Romp n' Roll classes and activities are specifically designed to meet the developmental needs of babies, toddlers, and preschoolers, ages 3 months through 5 years. Rather than focusing solely on the physical activity aspect, like other kids gyms, we incorporate art classes, music classes, movement activities, and imagination into our offerings. 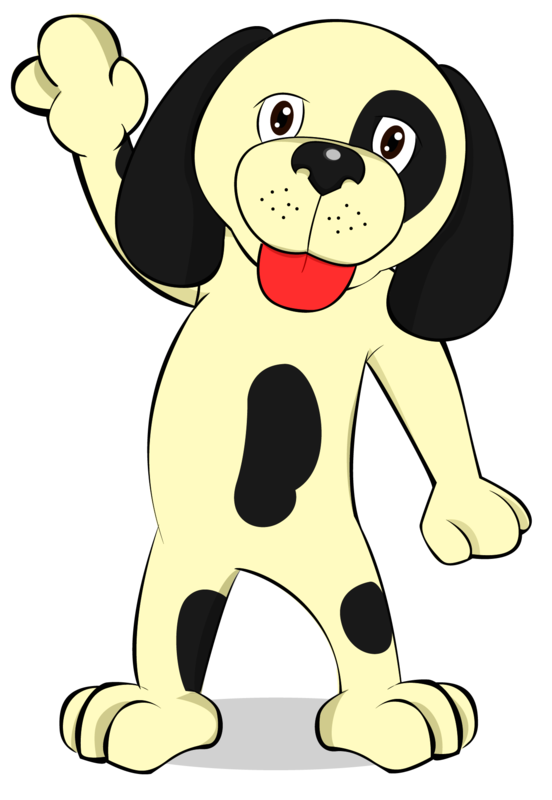 Our Romp n' Roll classes and special sessions let children partake in the exceptional learning power of play during their early formative months and years. 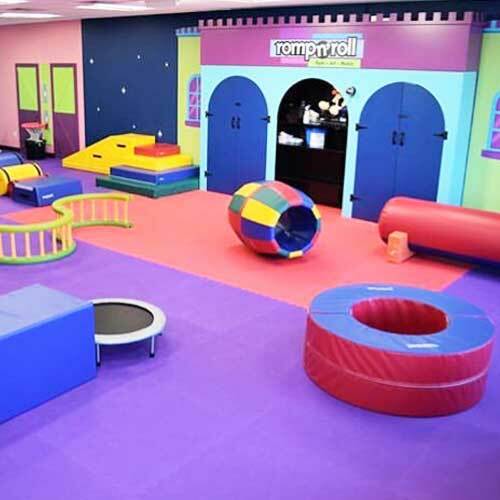 Romp n' Roll began franchising in 2007, with each new location maintaining the high-quality classes and well-trained, passionate instructors that are the company's standard. 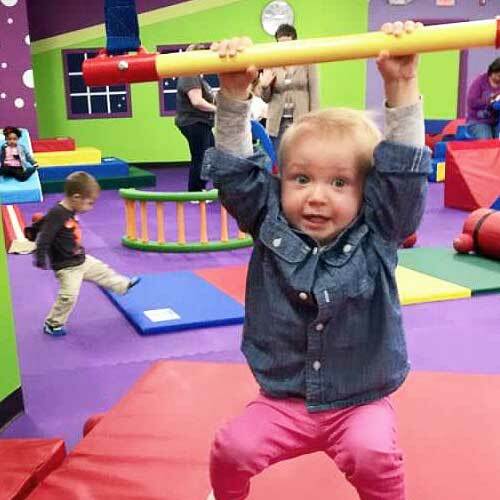 Our children's gyms strike a balance between having fun and learning because here they are one and the same. 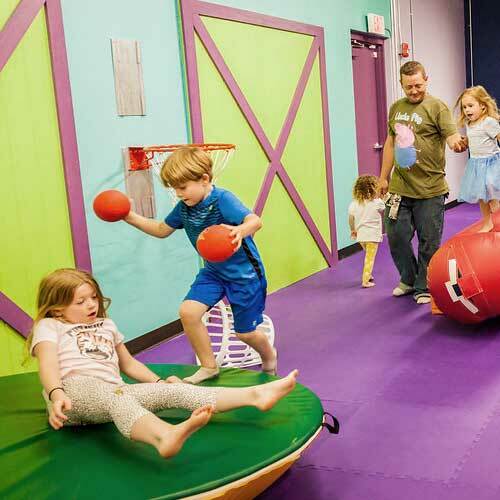 Bring your child and participate in one of our themed classes, take advantage of our drop-off events, round up the family and attend a seasonal celebration, or supervise as your little one blows off steam during our Open Gym sessions. 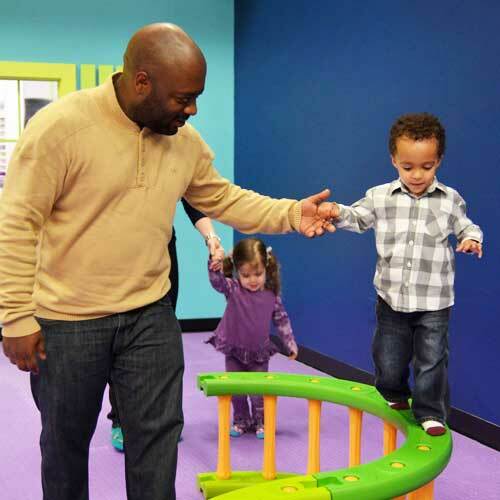 You can even host your child's Super Birthday Bash at our facility while we handle the details-and the cleanup! We can't wait to meet you and your family! For more information, or to schedule your free introductory class get in touch with Romp n' Roll today!